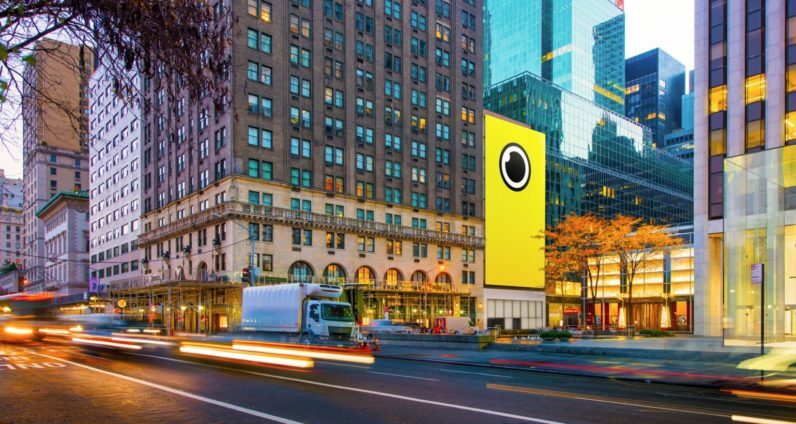 According to sources familiar with the matter, and Recode — who broke the story — Snap Inc plans to file its highly-anticipated initial public offering (IPO) late next week. As for the nuts and bolts, that would put the timetable at around March that the company could first offer shares to Wall Street investors. The offering is led by Goldman Sachs and Morgan Stanley at a reported $25 billion valuation. That could change if interest in the IPO is high, according to Kara Swisher, from Recode. Snap Inc.’s main offering, Snapchat is still popular amongst teens and millennials, and the recent unveiling of vastly improved search and user interface tweaks. The changes are noticeable and should lead to both improved user experience for its 301 million monthly users, as well as a gateway that makes it easier for new users to get up and running. It should go without saying that both, in addition to visibility, are chief concerns when it comes to bringing in additional ad revenue. Snap has also ventured into the hardware game over the past year with its first physical product — Spectacles. The first-person view camera specs were a hot item when first released, but this could have been as much about limited availability as the product itself. Sentiment over Spectacles seems to have cooled since, but Snap Inc. hasn’t released numbers publicly about how many of the $130 gadgets its sold.